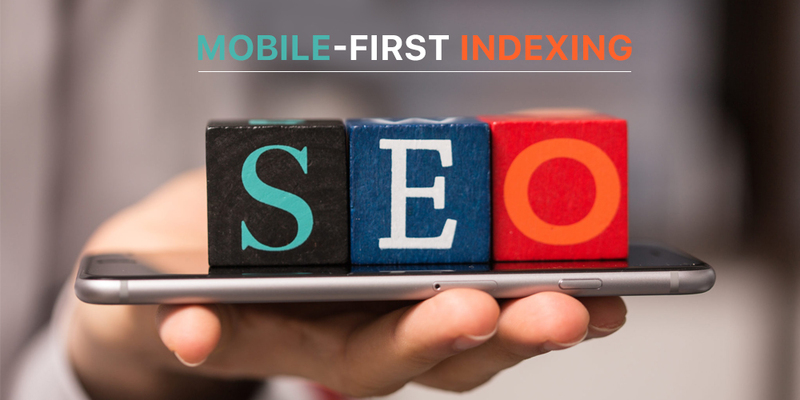 Mobile-first indexing is gaining importance with the increasing use of Smart phones. The latest Google algorithms are also focusing on how to make the websites more mobile-friendly. If you’re not paying attention to this, your website may lose its ranking. But, does that mean you’ve to change your website completely? Or, slight changes in it will work? And, is making a website mobile-friendly everything? To get the answers, read on. Does Mobile-first Indexing Affect Ranking? Google counts on the mobile version of your website. Accordingly, it creates the baseline for mobile first indexing. To know the significance of mobile indexing, you can use a crawl bot and monitor the traffic to your site using it. However, you will see that most of the traffic is being generated by the smart phones. Besides, the cached version of your Webpages will appear like the mobile version of the pages. Have you heard the phrase ‘mobile-first’? Google will take the mobile version of your website as its primary version. If you don’t make your website mobile-friendly, it will create negative impact upon your audience. So, make sure that your website is responsive and have mobile-friendly content so as to not affect your rankings just because of it. Is Desktop and Mobile Ranking Same? Any reputed responsive web designing company in Kolkata will say that a website’s rank varies from desktop to mobile. It’s because the ranking factors of mobile is different from those of desktop. While making your website responsive, you use the same content backed up by CSS and HTML. As such, you’ve to keep two separate files, one for HTML and the other for CSS. If one will be used for ranking your website in desktop, the other will be used for mobile ranking. But, when you keep the two different HTML files’ sets, your content, links, and sometimes, even whole pages are likely to get messed up. It also causes Google and other search engines to crawl and index your website differently for these two devices. Resultantly, the rank differs. However, if you follow the responsive web design of Google strictly, you can maintain the same rank of your website in both the devices. If you haven’t followed Google RWD (Responsive Web Design) recommendations while developing your website, carry out a parity audit to find out the difference and work on them. In case you’re a newbie and not tech-savvy, hire a renowned responsive web designing company in Kolkata to get the work done on your behalf. One such company is Complete Web Graphics. They have years of experience in developing responsive website. Click on www.completewebgraphics.com to discuss about your website with them.